@tjakra.suhandi is on Carousell - Follow to stay updated! 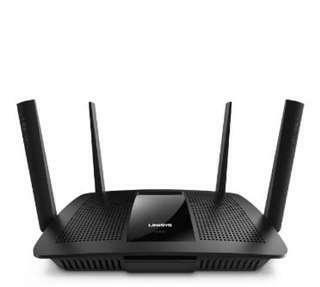 Selling brand new linksys router AC2600. Feel free to contact me if you interested. Thank you.